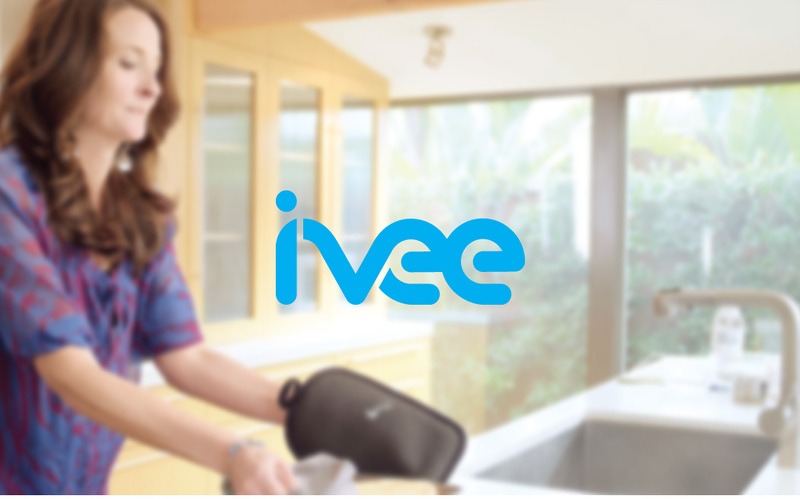 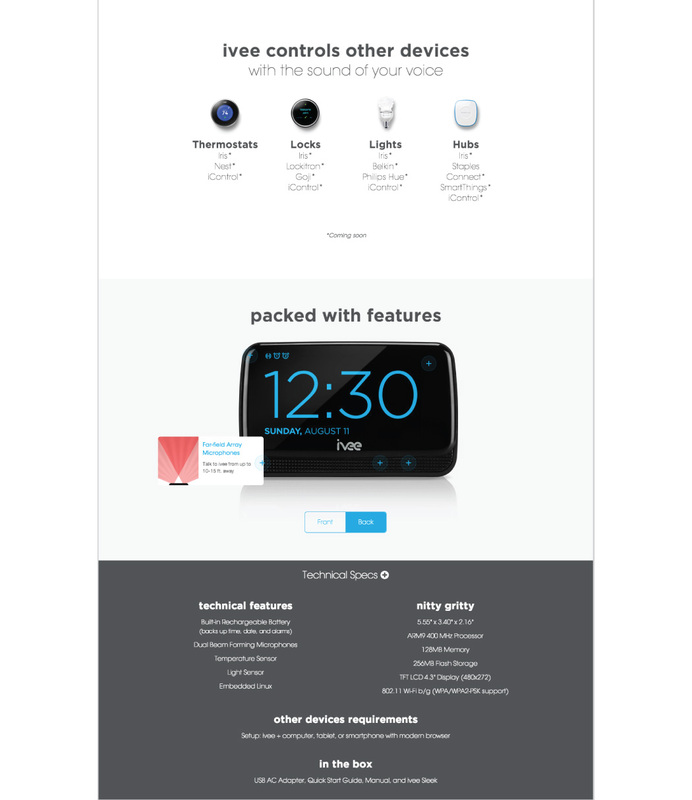 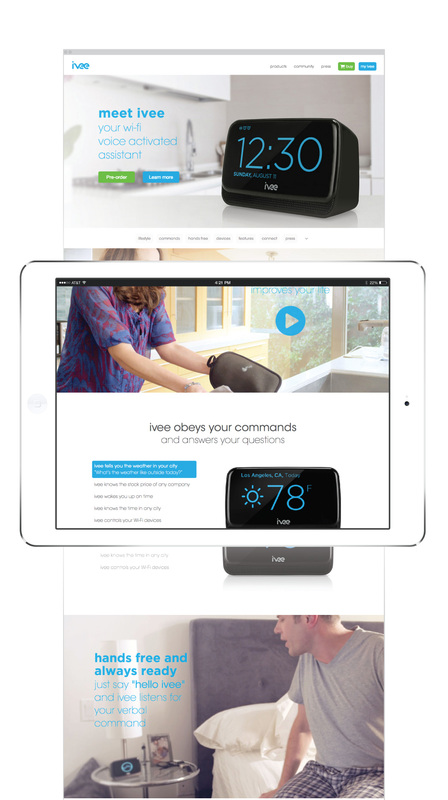 ivee is a consumer products company in California. 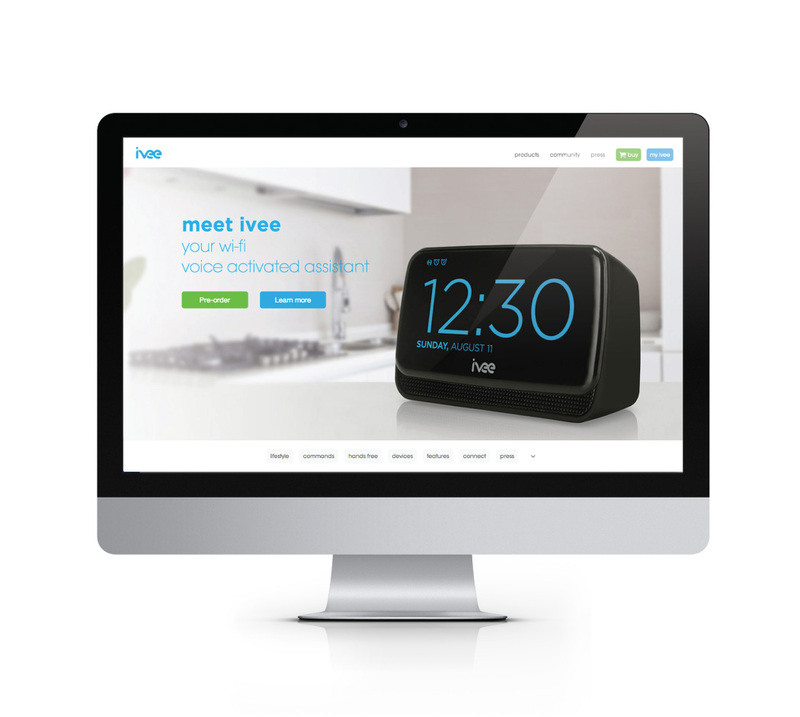 We designed the user interface and user experience of the new ivee public website. 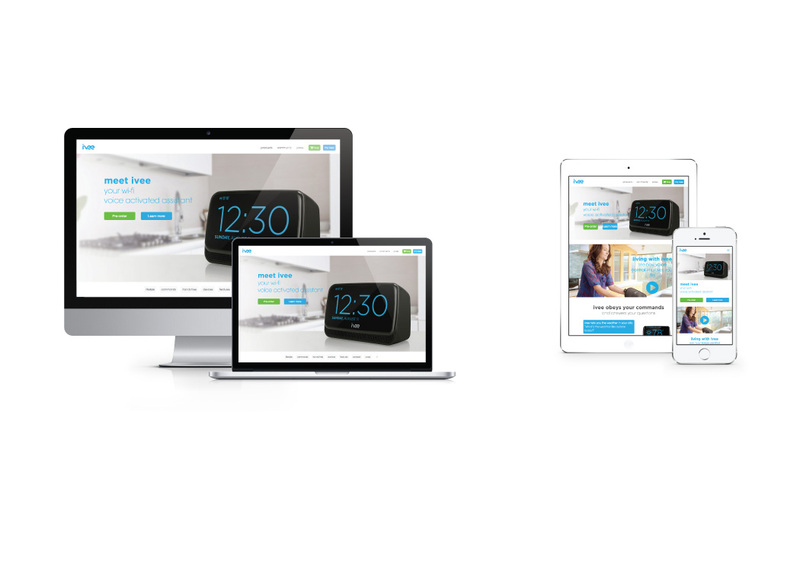 Site has parallax, animations, seamless video integration, and is fully responsive. 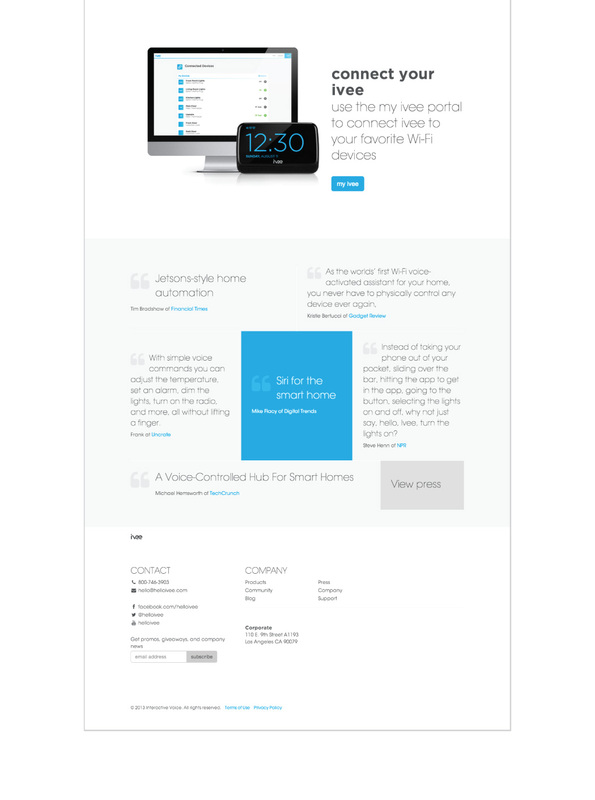 We provided all design, user interface, and development services.